Ever since my first encounter with Le Metier de Beaute Anamorphic Lash Mascara I became a believer. 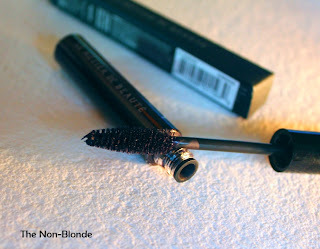 Reluctant at first, I discovered that Le Metier makes the most perfect grownup looking colored mascara: just a hint of color in a blackened base that never looks ridiculous, but still gives a hint of extra color. Le Metier de Beaute Anamorphic Lash Mascara is a sophisticated product that complements their eye looks to perfection. To give you an idea, I'm on my second tube of Jade and third tube of Midnight. My current love is Aubergine. 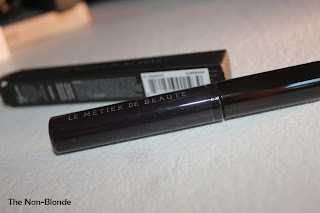 It's a hint of dark purple in Le Metier's smooth and glossy base. The mascara itself is not dramatic, but it gives my lashes an even coat and a little bit of extra length. I find that it doesn't flake or smudge, dries quickly and never hurts my eyes when I remove it (Bioderma is my friend). LMdB Anamorphic Lash mascara is not meant for a bright pop of color or for a doll eye effect. Yes, you can pile it on, but the whole point of this product is subtlety. Le Metier de Beaute Anamorphic Lash Mascara ($34) is available from Bergdorf Goodman, Neiman Marcus, select Nordstrom locations and also online. A press sample was sent for my consideration and review. Eileen, as always, you're spot on. 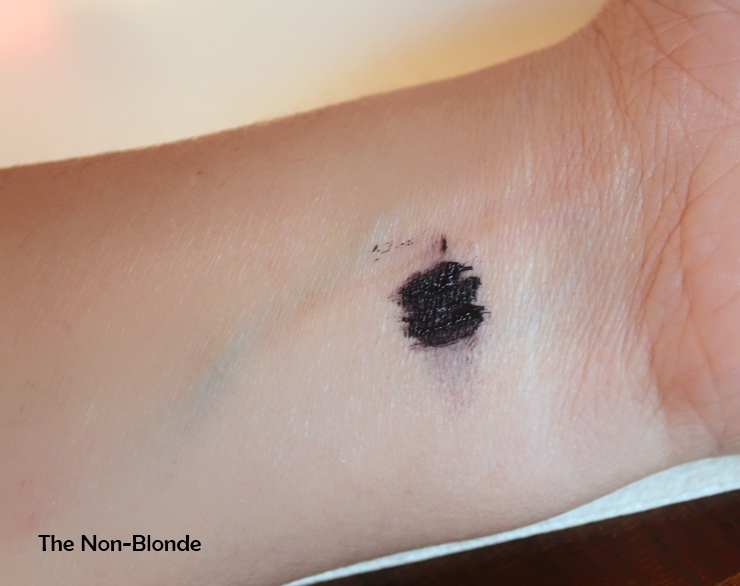 This color will look amazing (and probably more purple) against pale skin and green eyes. On the likes of me it simply blends in well with the rest of my makeup and adds depth that black can't give.